Hi I’m Lisa. Welcome to Salsa Street. Happy New Year! Yes its Resolutions time again. Start the year back on track with your health and fitness goals. Our Zumba classes will resume for 2019 from Tuesday 22nd January. Zumba Fitness is a great way to lose weight, have fun, meet new people, and de-stress! 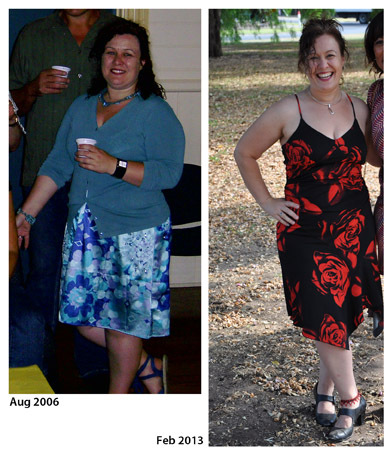 New Article: My Weightloss Story - Unlocking the secret! Meet new friends, improve your fitness and enjoy the fastest growing dance crazes in the world. We offer dance courses for fun, fitness and dance fanatics. No partners required - we dance a progressive style of Salsa in which we dance with everyone. Our classes are family friendly too - Parents and children all welcome. SAVE $$$ with our Special Offer for 2019. Get 10 class for only $90! Purchase a pre-paid card and get the cheapest Zumba classes ever! Our casual rate is $15 so you save $6 per class. Get your Zumba 10 class prepaid card at classes today.